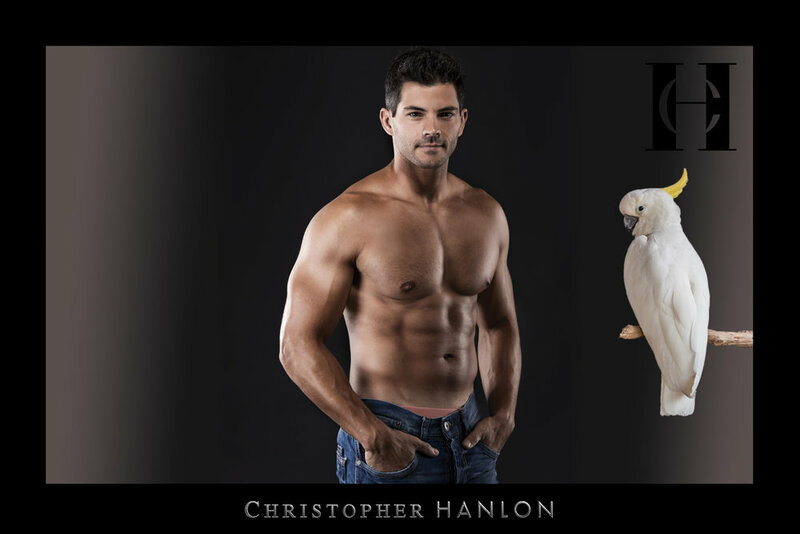 CHRISTOPHER HANLON’S® 3-Step Skincare for men was formulated to rebalance, hydrate and protect all skin types. The 3-Step Skincare System (1.Exfoliate 2.Cleanse/Tone and 3.Moisturize) is complimented by Treatment Products to address specific skin concerns such as Eye Gel, Beard Oil and Anti-Âge Serum. 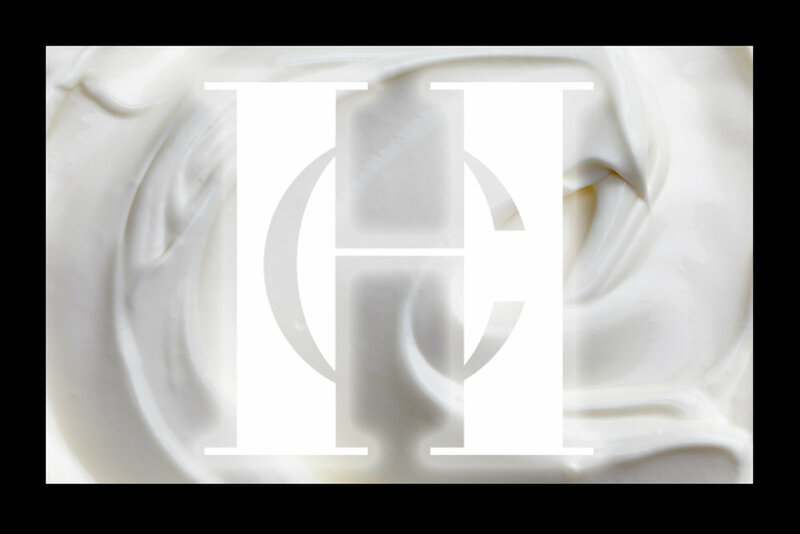 There is also a collection of body and bath products to add decadence to any grooming routine. It takes only a few moments each day to achieve healthy, radiant youthful skin. Step-1 (Exfoliate) is an essential good skincare practise however the frequency (from 1x Daily to 1x Weekly) is completely optional. Select what suits you. Step-2 (Cleanse/Tone) is all-in-one formula. It helps to inflate hair fibres on the beard-zone for a close shave. Finally Step-3 (Moisturize) multi-tasks. It’s a soothing Aftershave Balm, Anti-Pollution Complex, Anti-Wrinkle Formula (Vitamin A and AHAs), Multi-Vitamin Complex (Vitamins B5, F and E) and UV Sunscreen. 3-Steps. Built for men.